I will never drink coffee the same way again. We arrived back from Colombia late last night and this morning as I made my cup of coffee I couldn’t help but think about the hands that farmed it. 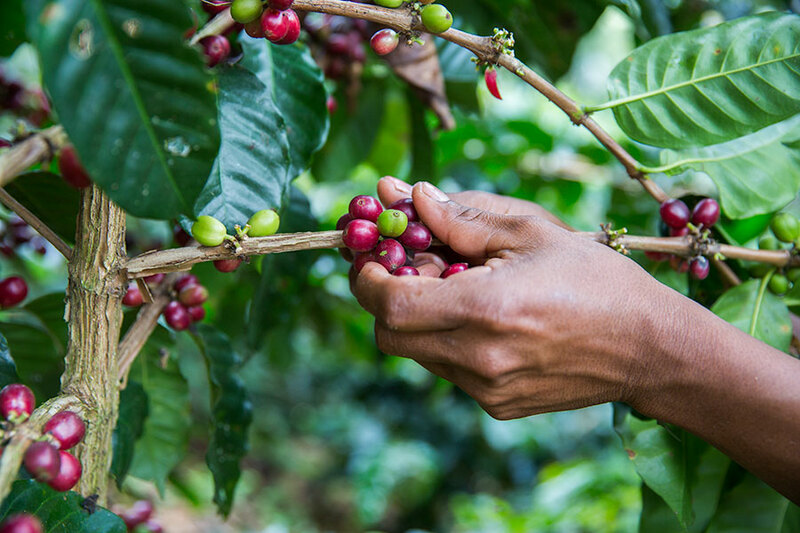 I am looking forward to sharing video and photos of the farmers and their families so that you can make a cup of Redeeming Grounds coffee in the morning and know the hands that grew it too. We had a wonderful week and fell in love with the Colombia and the hospitable people we encountered on our trip. Dave and I feel so overwhelmingly blessed and humbled to be able to tell stories like these. I will blog more about our experiences in Colombia in the weeks to come – thank you to so many of you for following our travels through social media and most of all, for your prayers!